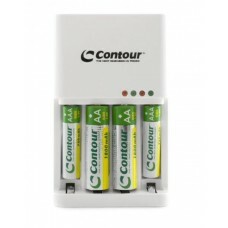 We have a wide range of battery chargers for rechargeable batteries including fast chargers, USB chargers, Wind chargers, compact chargers and many more. 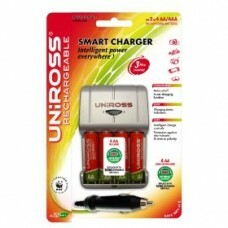 Why keep buying expensive Alkaline batteries when you can buy a battery charger and rechargeable batteries. 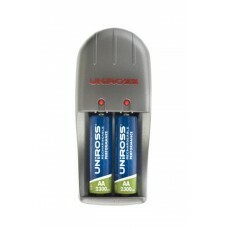 Rechargeable batteries can be charge up to 1000 times and can provide the same amount of power as Alkaline batteries. 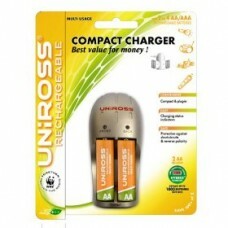 By using rechargeable batteries you will save a fortune and also be helping the environment as you will not need to throw your batteries away after every use. 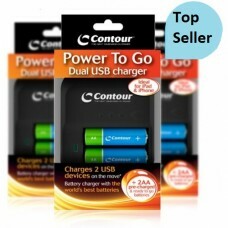 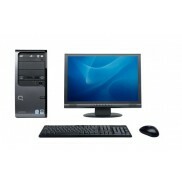 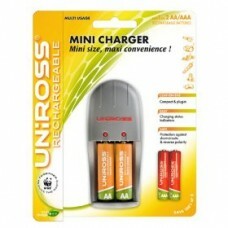 Get a cheap deal from us today on a range of battery chargers and rechargeable batteries. 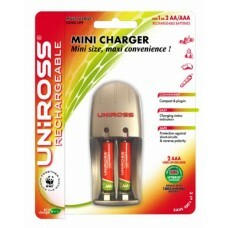 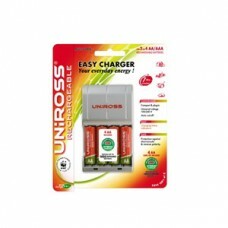 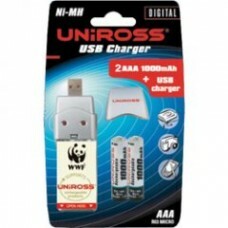 The Easy Charger from Uniross has a compact and lightweight design, featuring an integrated safety t..